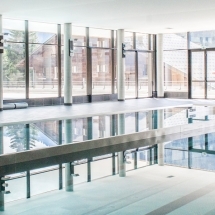 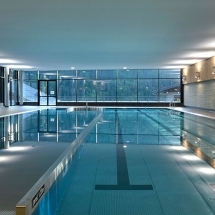 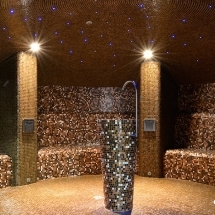 In 2015 the new indoor/outdoor swimming and spa in Chatel was opened. 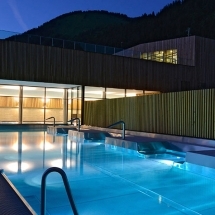 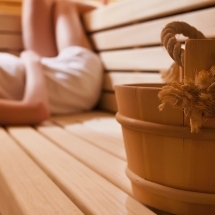 This is a superb quality facility with three pools, saunas, steam rooms, water spouts, exercise areas in which you can easily spend three hours exercising and relaxing. 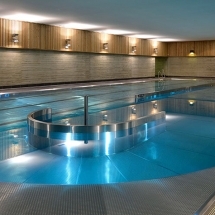 It really gives you the feeling of being in a spa not a municipal pool.